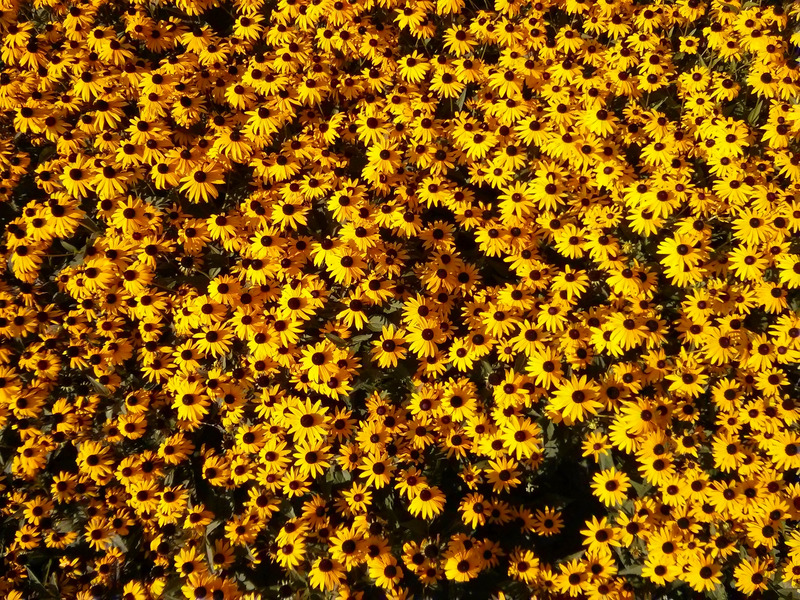 That's a really big mass of black-eyed Susan - makes a great summer DT. Did I tell you that we love you? Beautiful flowers and a great abundance of them. Very, very pretty. Thanks for posting this my friend! In the bleak mid-winter this brings splendid sunshine.